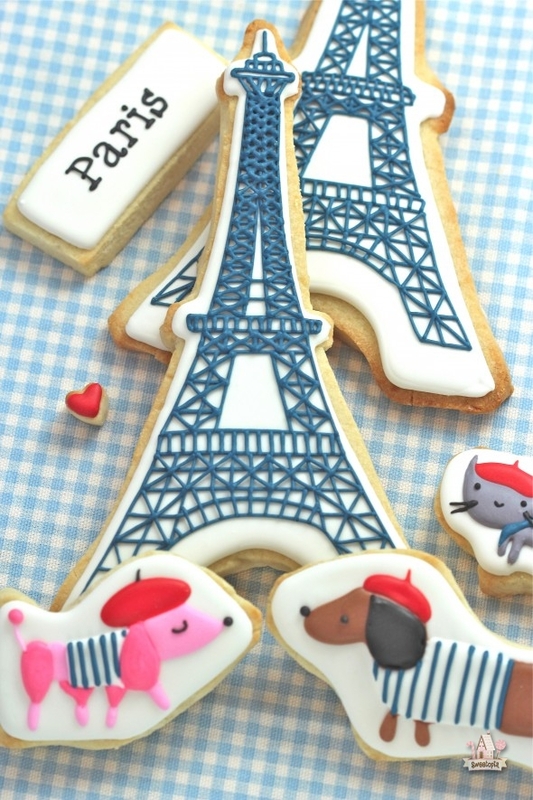 Following on from yesterdays post I thought I would share some other cookies and biscuits that are inspiring me at the moment. Aren’t they awesome!? 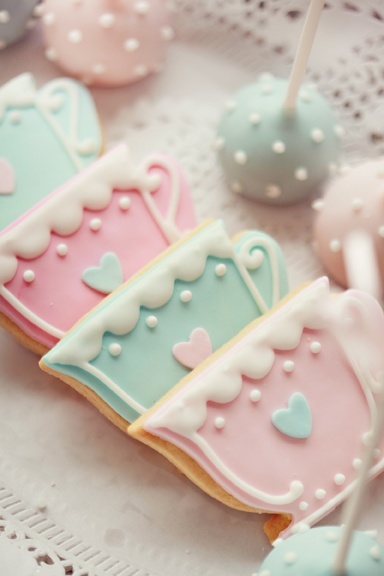 Too pretty to eat, I think I would rather admire as ornaments, I just wish I was that artistic! I love the pale pinks and the cute little hearts. This is something I could do and will have to give it a try. B as Good adds lovely little details to her sandwich cookies. 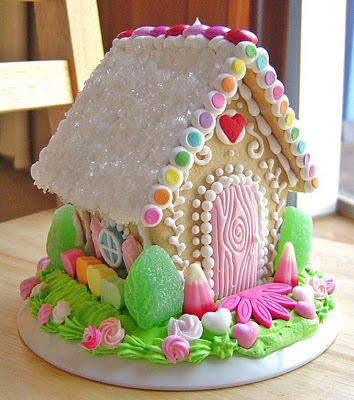 I’ve always fancied making a gingerbread house adorned with lots of sweeties and decorative icing but always thought it was something just for Christmas, but Daisy Pink Cupcake gingerbread house looks good for any time of year. Very inspiring! 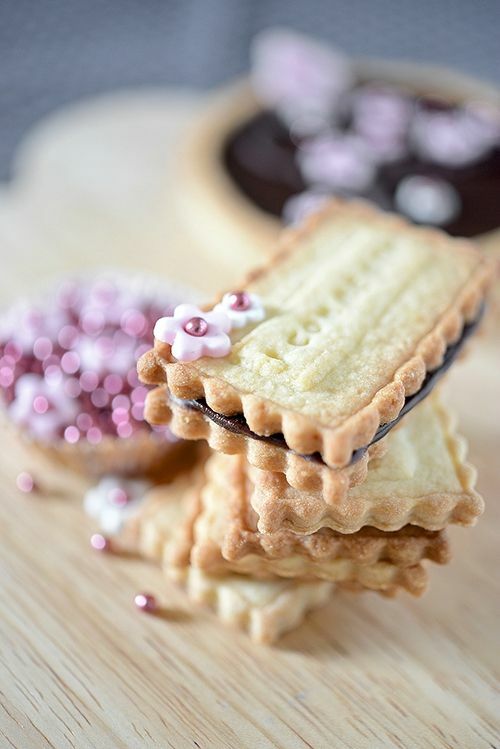 I love these Neapolitan Cookies from I Am Baker. 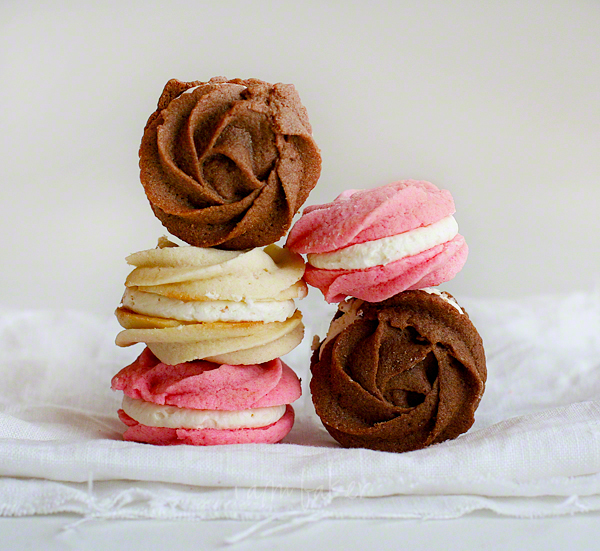 They remind me of Viennese Whirls which I am planning to have a go at making this week. 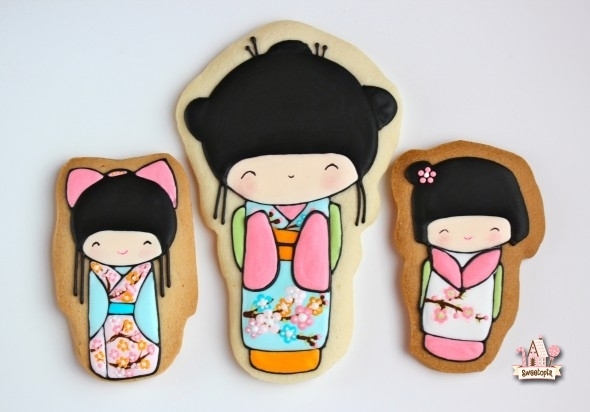 These Kokeshi Cookies by Sweetopia are SO adorable! 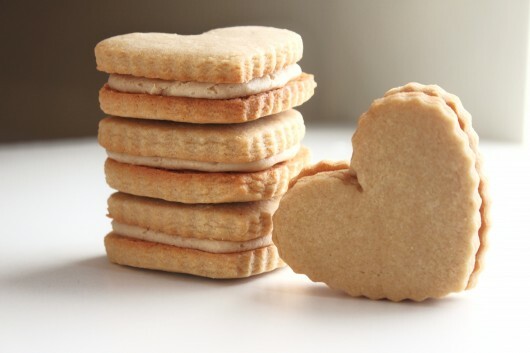 And finally these peanut butter cookies by Created by Diane look like a must try. I will be making a note of her recipe for the peanut butter filling it sounds delicious. 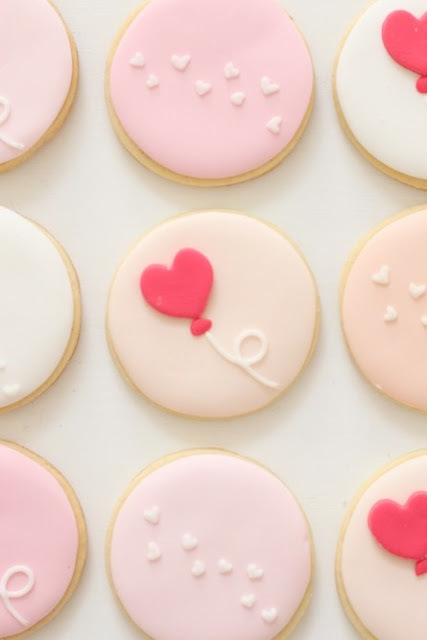 After a few weeks of lacking inspiration I’m feeling renewed and full of inspiration and am looking forward to having some fun making and decorating some cookies. I hope this post has inspired you too.